We’ve added a few new features to the service that cover new game modes and themes. NOTE that “full” Battle Royale games, such as Fortnite and PUBG Mobile are included here as well. However, they also trigger the feature “Defining Mechanic – Battle Royale” which captures the full magnitude of Battle Royale gaming. 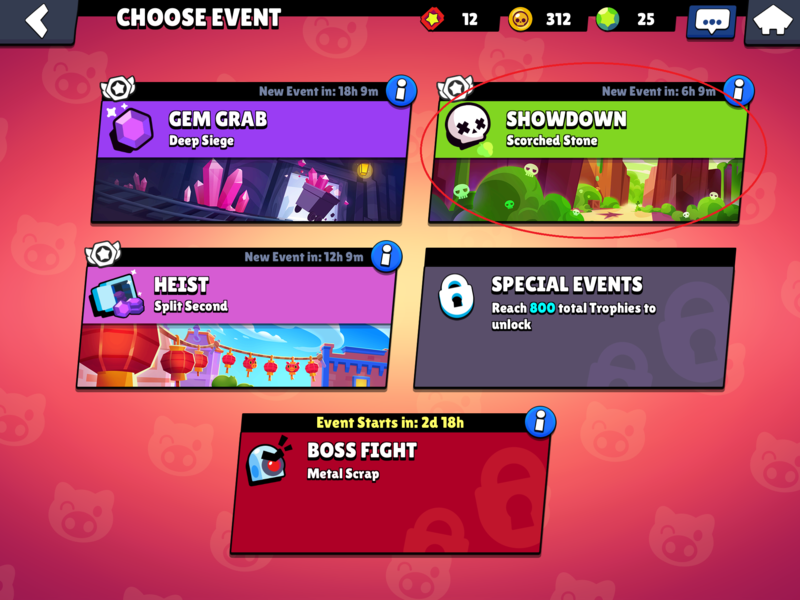 Brawl Stars has one Battle Royale playing mode called “Showdown”. When a game has the MOBA mode feature it has at least one “MOBA” playing mode available. The objective in a MOBA mode is to destroy the opposing team’s base together with your team. Fighting takes place in a closed-space battle arena, where both teams advance via lanes towards the opposing team’s base. Each player in a team controls at least one character, whom they develop (level-up, equip etc.) over the course of one match. 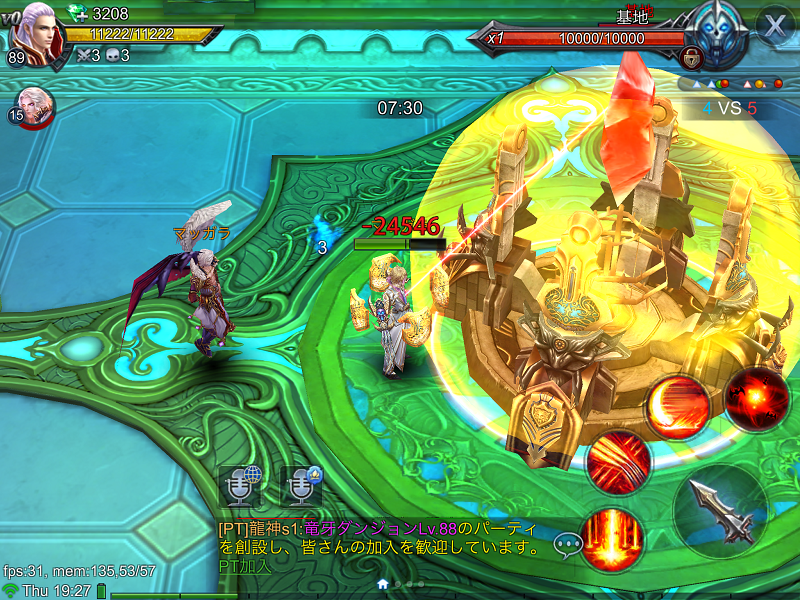 Characters in both teams are primarily controlled by live players, but if there are not enough players or some players leave the match, AI may control characters as well. NOTE that “full” MOBA games, such as Mobile Legends Bang Bang are included here as well. However, they also trigger the feature “Defining Mechanic – MOBA” which captures the full magnitude of MOBA gaming. Goddess: Primal Chaos is primarily an MMORPG title, but it offers players the possibility to engage in MOBA-action through a special MOBA playing mode. Games that are themed around warfare, military action, armies etc. AND take place in a historic (times before the 1900s) or fantasy setting. 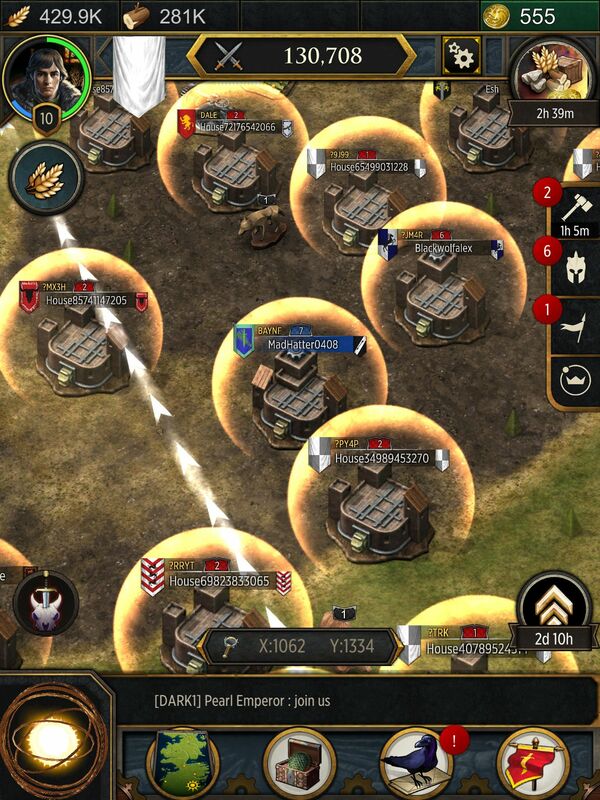 Game of Thrones: Conquest has fantasy elements and a strong focus on building armies and warfare. Games that are themed around warfare, military action, armies etc. AND take place in a modern (from the beginning of the 1900s to our time) or science fiction setting. 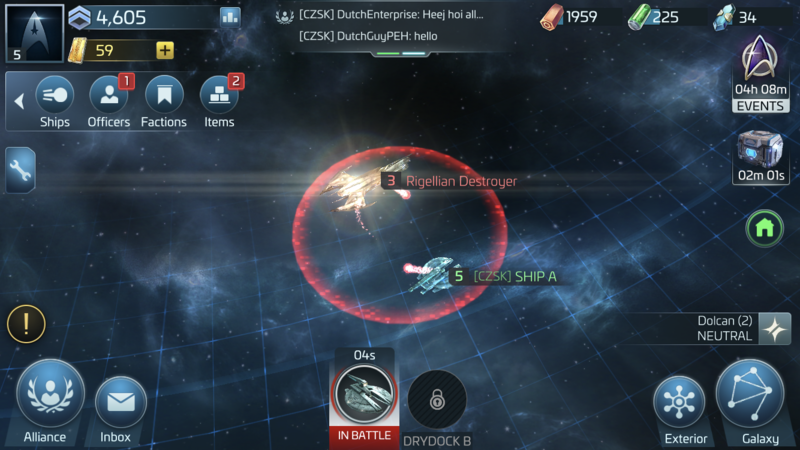 Star Trek Fleet Command revolves around amassing armies and waging wars against your enemies. Games that revolve around things such as seafaring, naval warfare or nautical operations. NOTE: having an aquatic setting (as e.g. in Fishdom) is not enough in itself to trigger this feature; there needs to be some sort of seafaring element included. 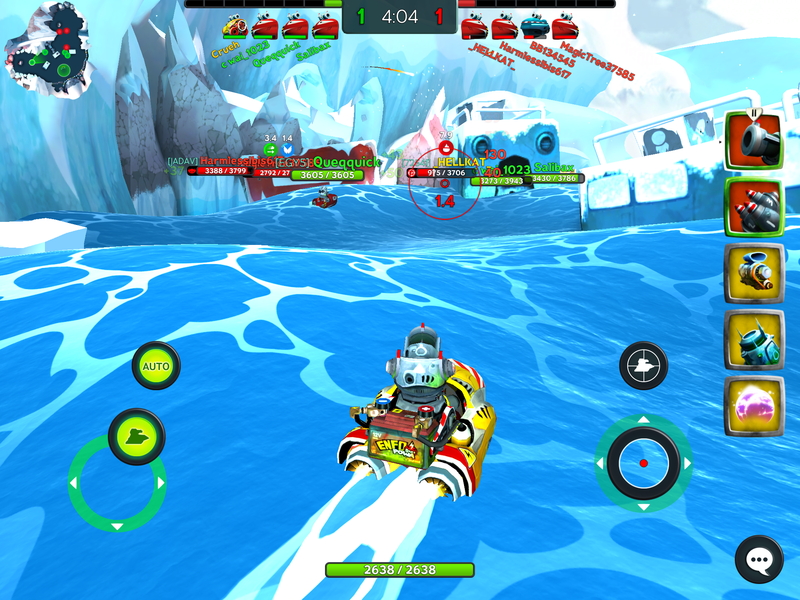 In Battle Bay players compete against each other in naval battles.